What is Grounding and Protection? 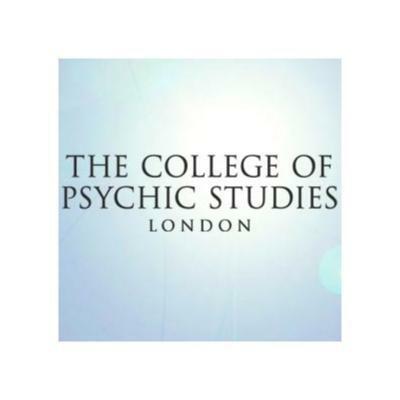 Grounding and protection is a process, when you understand it is relatively simple and easy to do, often we get lost in our minds and block it - a procedure that allows us to be connected once more to our biological source to be fulfilled, renewed, re-energised and revitalised, to centre ourselves and understand how to be present. What it affects, does, and which parts of the body it helps: To be grounded is to have improved health, physically, emotionally and spiritually. When we are ungrounded we can often loose our centre and feel powerless to all that is going on around us. 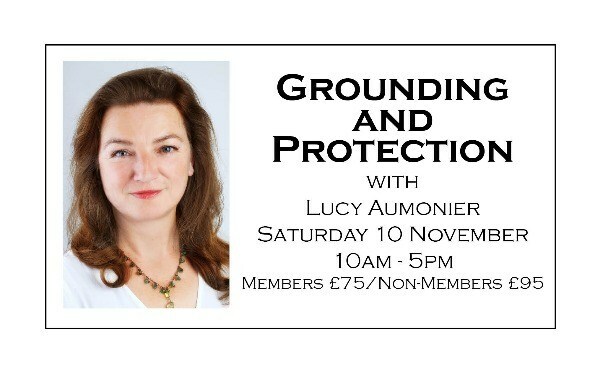 This workshop will teach you: How to ground and protect yourself Why people experience difficulty grounding What the benefits of grounding and protection are During the day you will learn: Different techniques enabling you to strengthen your ability and your energy Understand why we do this and how we can benefit from it The mechanics of the process This workshop is the foundation work required to progress onward with any other form of training, whether psychic, medium or healer, essential work for beginners and those who wish to expand their technique.